Founded in 1950 and like many clubs, identified by its initials, BHYC thrives with a mixture of volunteer support and paid staff. It is an RYA 'Champion Club', was a finalist in the 2016 'Club of the Year' awards and is a recognised RYA Training Centre with a Chief Instructor/Boatman able to offer both friendly advice and RYA qualifications in both power and sail. BHYC's location offers access to the Solent, one of the finest sailing grounds in the country yet its sheltered harbour enables beginners to build their confidence and the more confident to sail year round - with safety boat support when racing is scheduled. The Club offers boat parking and moorings and has a range of boats available for hire. 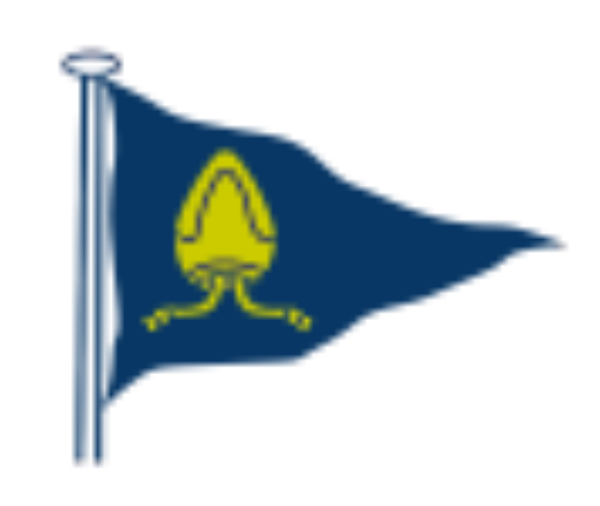 Follow Brading Haven Yacht Club to get notified of new crewing opportunities.